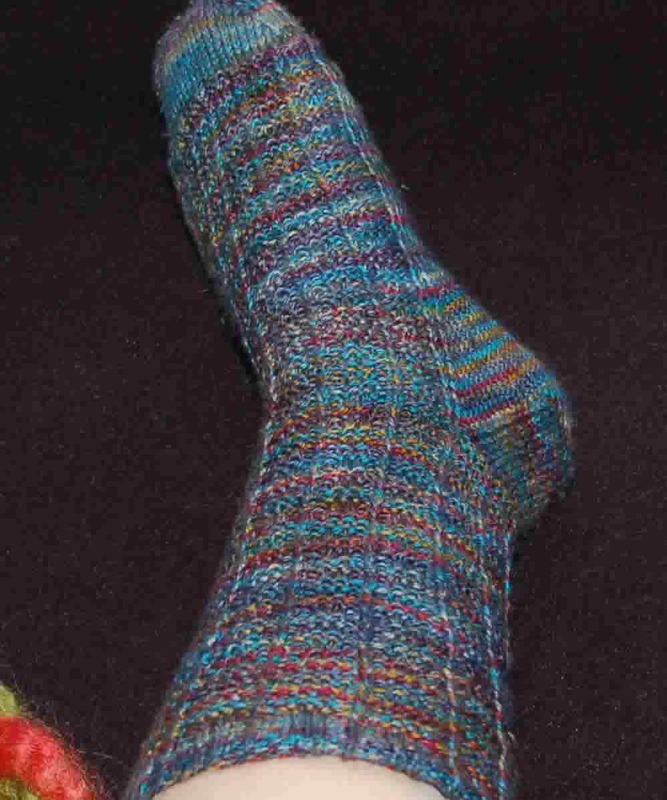 I finished my socks for January! 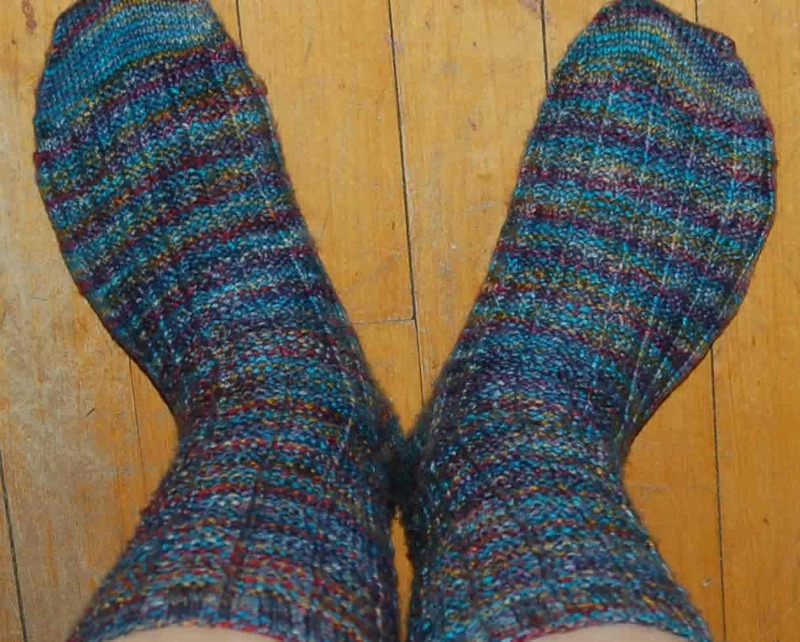 Okay, to be fair, these were really my socks for NOVEMBER and I just finished them in this last week of January, but at least I am knitting again. It feels good. And I checked one thing off my list for my 2008 resolution. I am calling them "Autumn Sail" socks because I used the 'Sailor's Rib' pattern from A Second Treasury of Knitting Patterns by Barbara Walker and the colors remind me of sailing in the fall here in Maine. I know I've said it before, but I really do love this yarn. Light weight and warm! I'm using this same yarn for my February socks. More on those later.